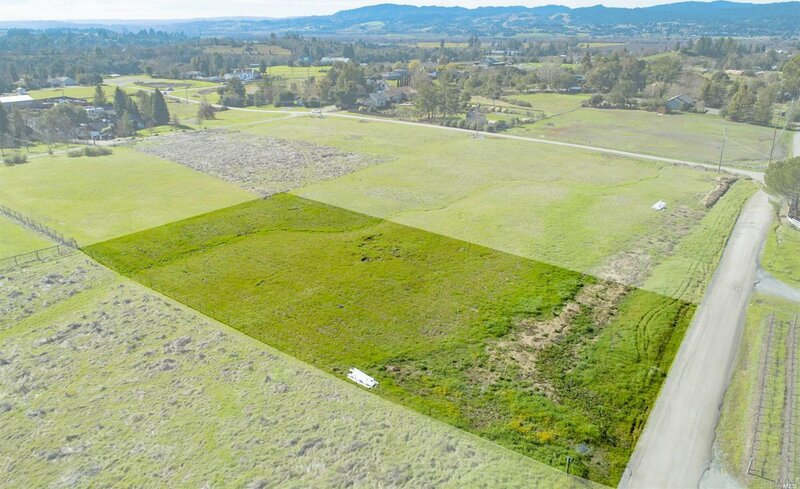 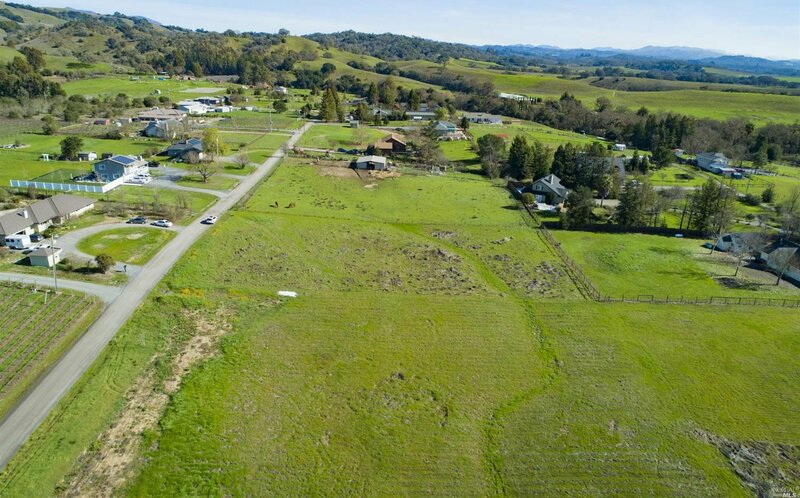 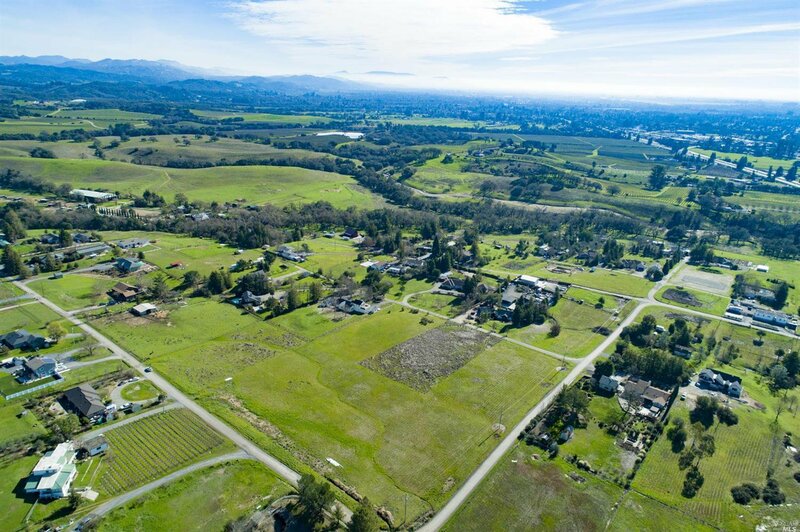 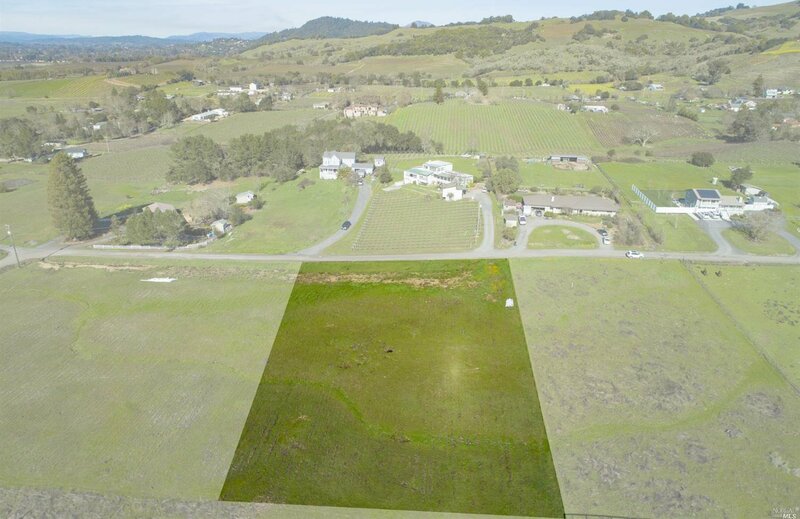 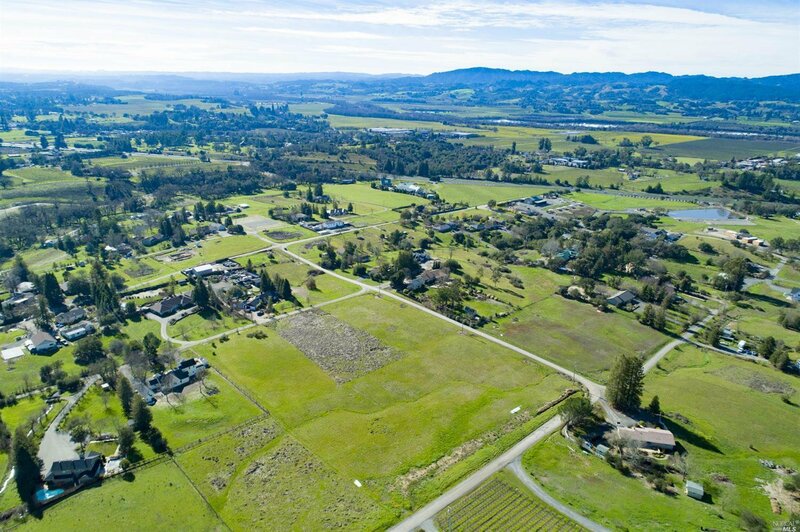 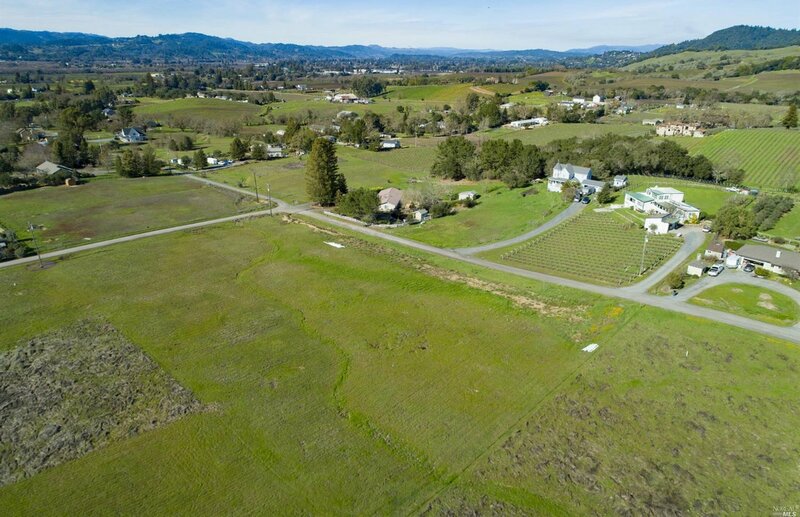 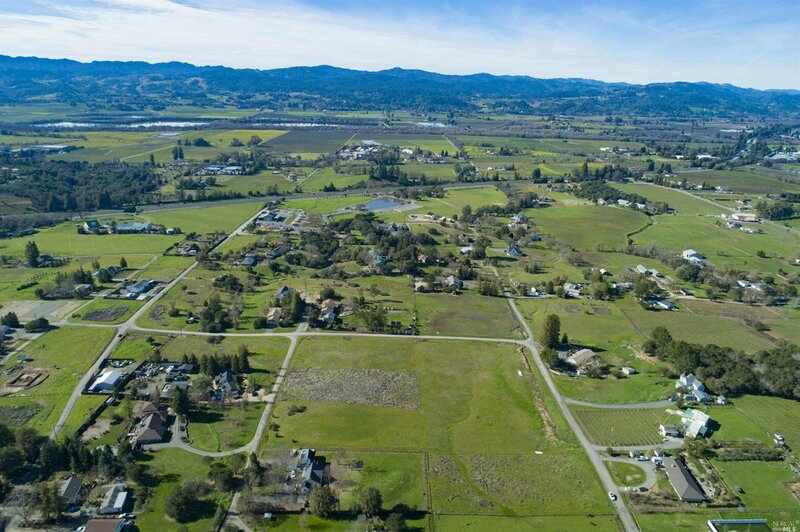 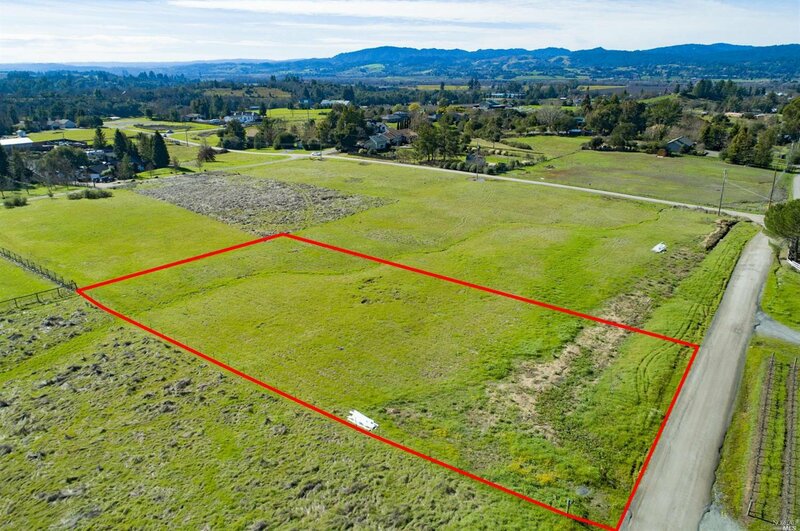 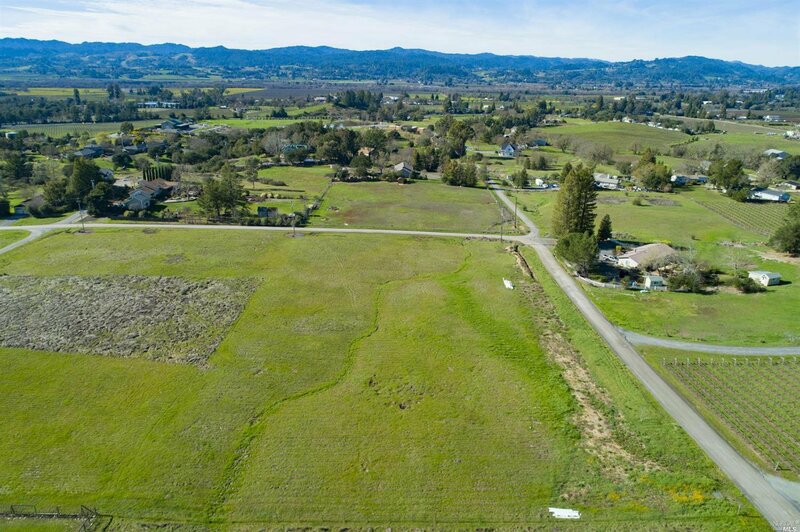 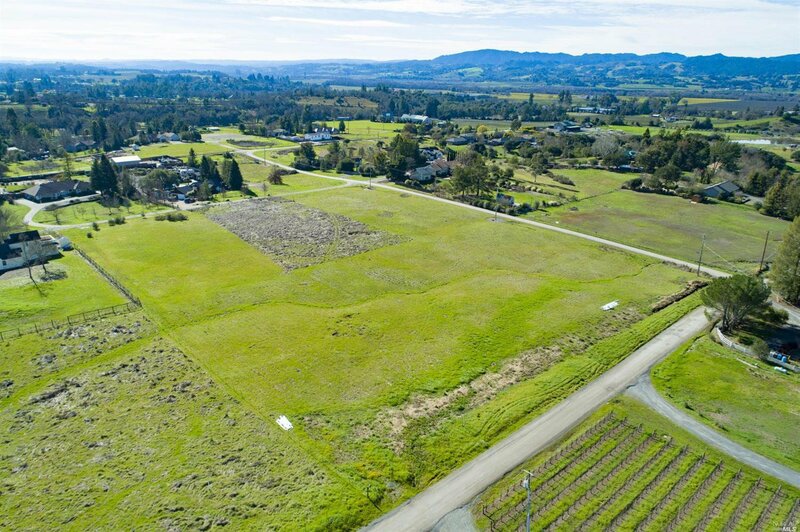 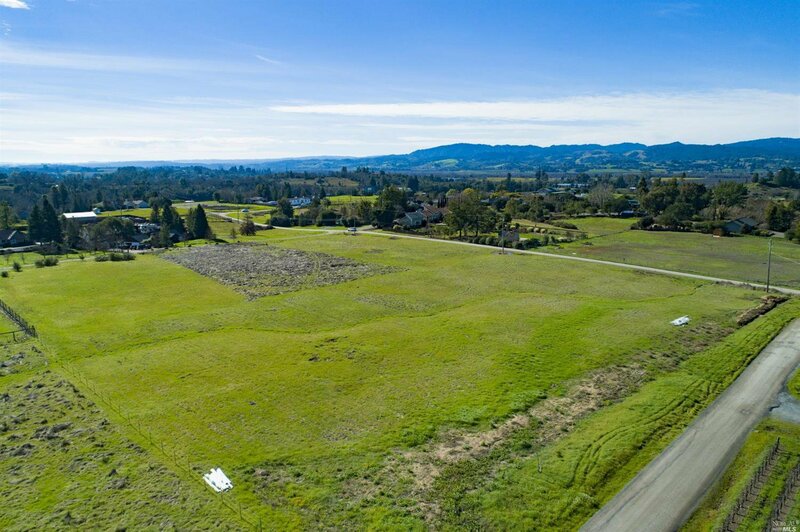 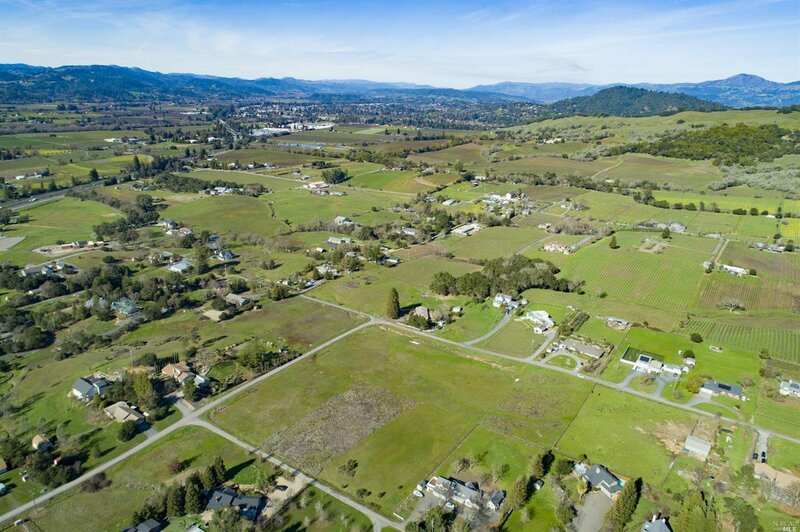 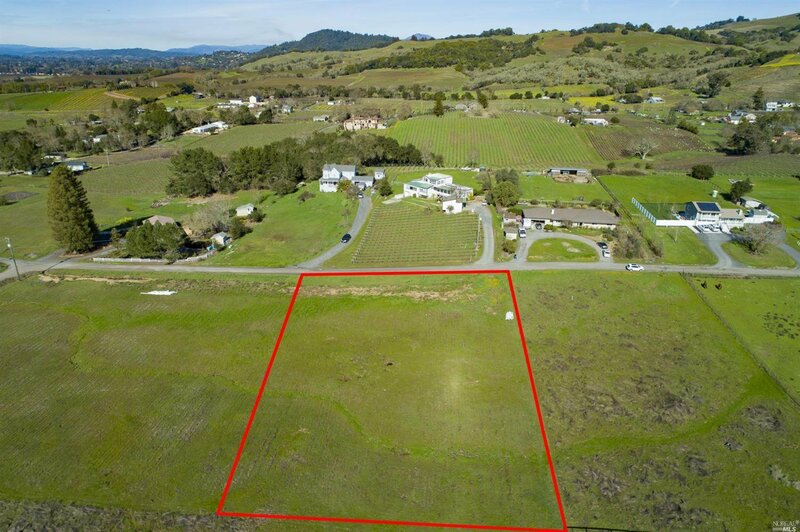 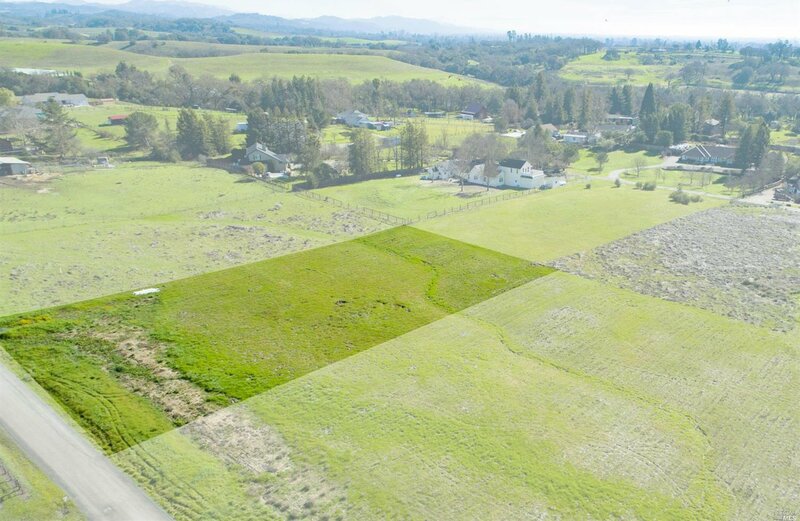 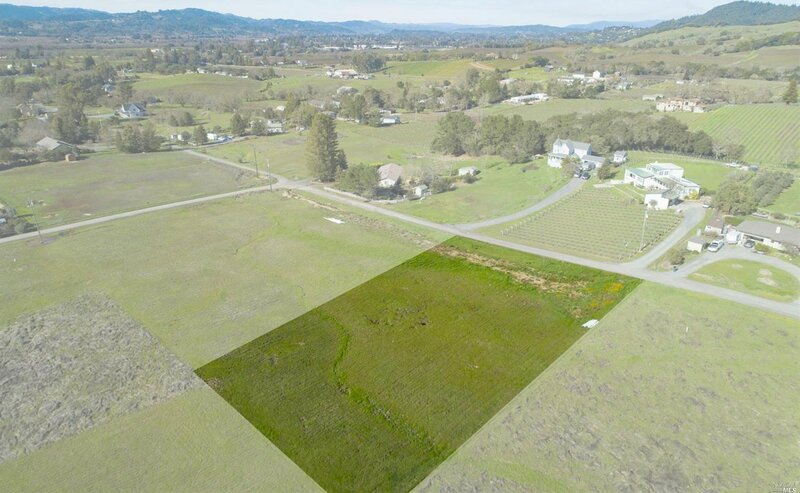 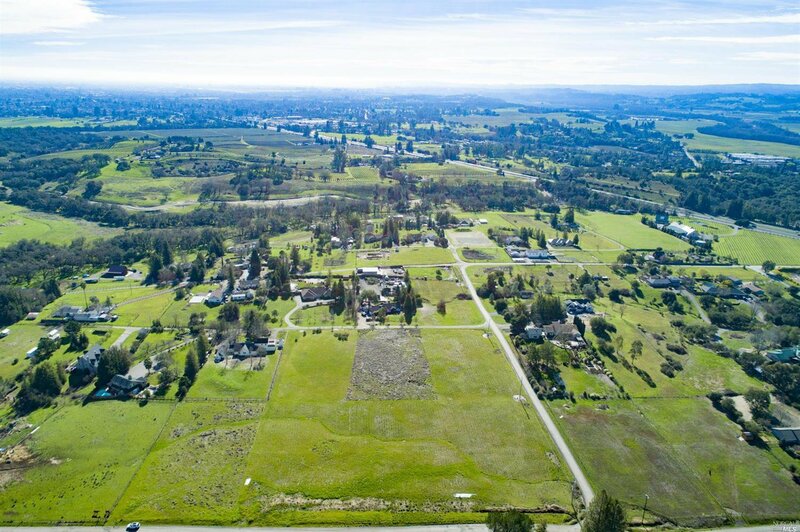 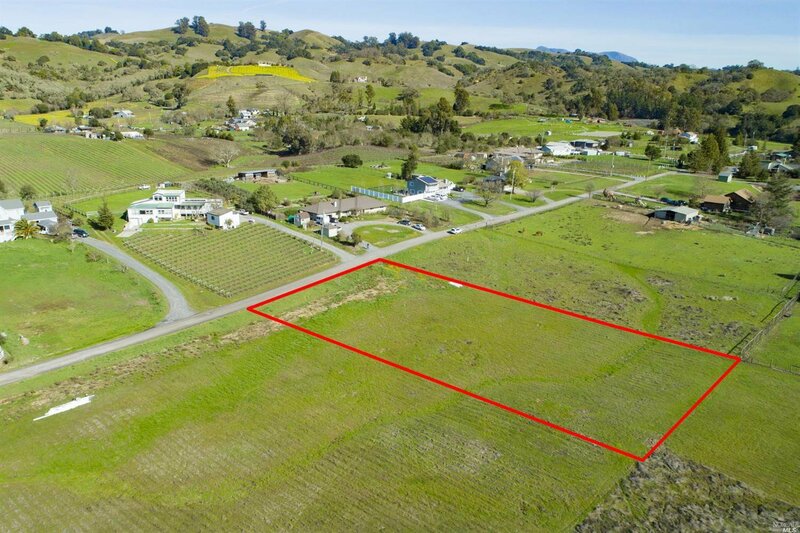 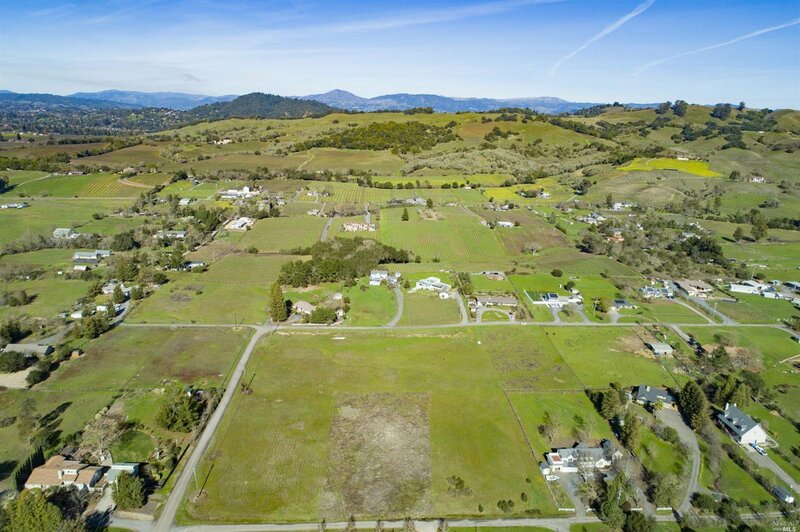 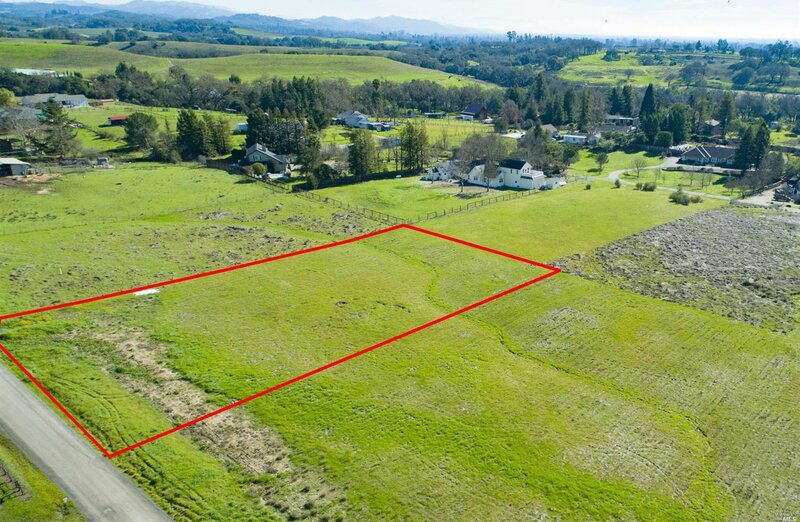 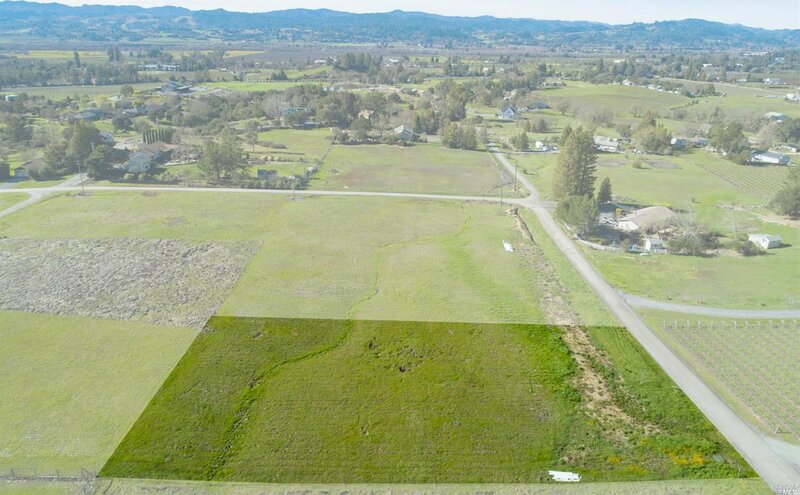 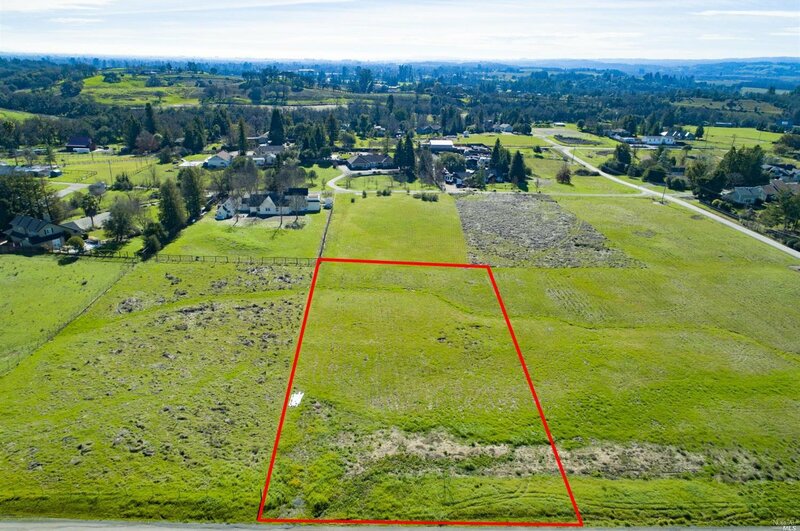 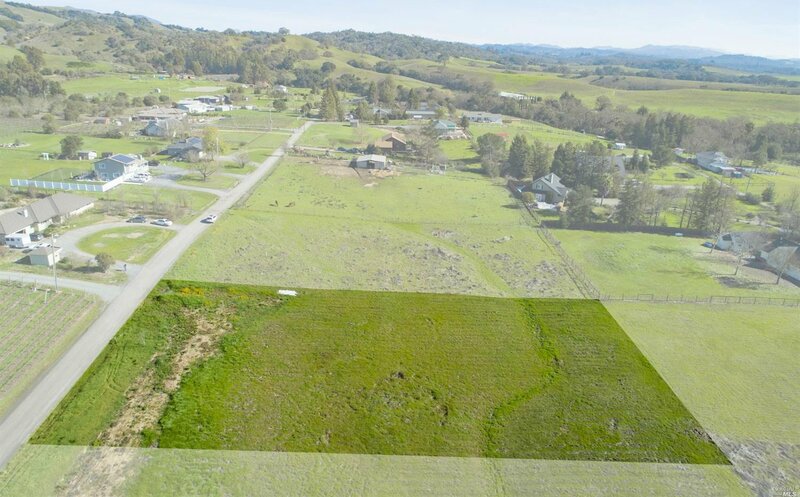 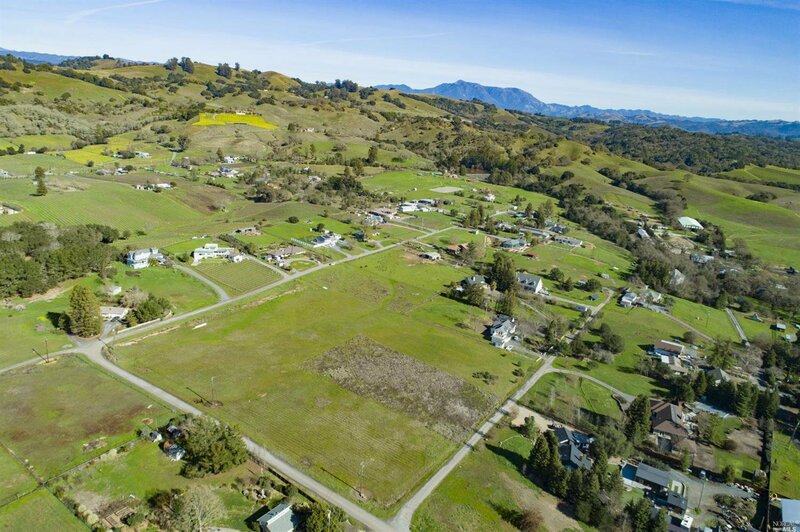 Amazing opportunity to build your wine country dream home just 4 miles from downtown Healdsburg! 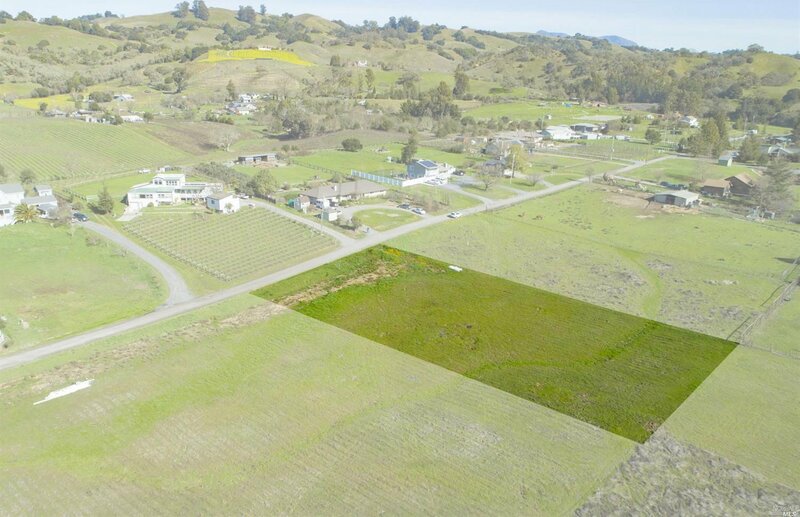 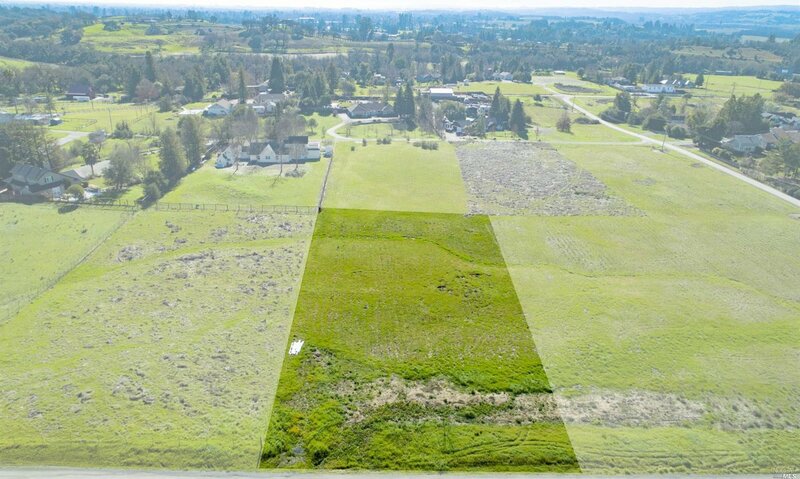 This 1 +/- acre lot is approved for a 3 bedroom septic system and features hillside and vineyard views. There is plenty of room for a pool, guest house, hobby vineyard and much more. 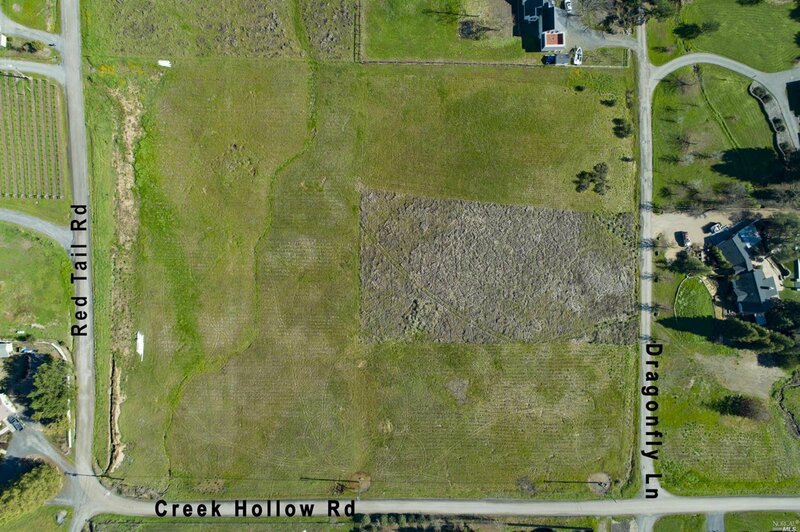 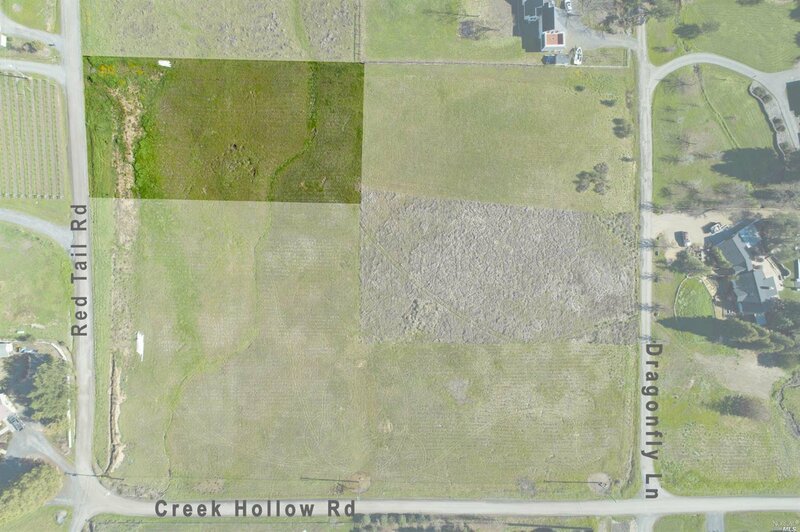 This parcel (Lot 1) is one of 4 lots for sale on the corner of Red Tail road and Creek Hollow road.